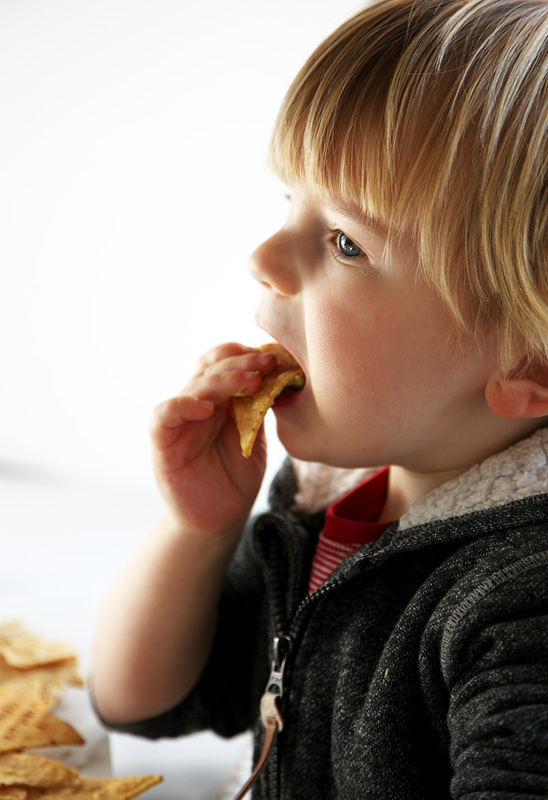 Guacamole is the perfect toddler food. No cooking required, it’s healthy, full of flavour and makes a great healthy snack that the whole family will love – and they can almost make it entire on their own! I chopped all the ingredients and put them into tiny bowls. H mashed the avocado and assemble all the other ingredients. He had a great time! Add the avocado flesh to a bowl. Mash with a folk until your desired consistency is reached. I left mine a little chunky. Add the chopped onion, chilli, coriander, tomato and the juice of half a lime. Season well. Mix and taste; add more lime to suit taste. Don't go crazy with exact quantities, add more or less to suit. I went very light with the chilli and onion so it would suit the little guy. Thanks so much Melanie, lucky you… I’d love to go to Texas one day. Thanks for stopping by. Just got avocados and waiting for them to ripen. 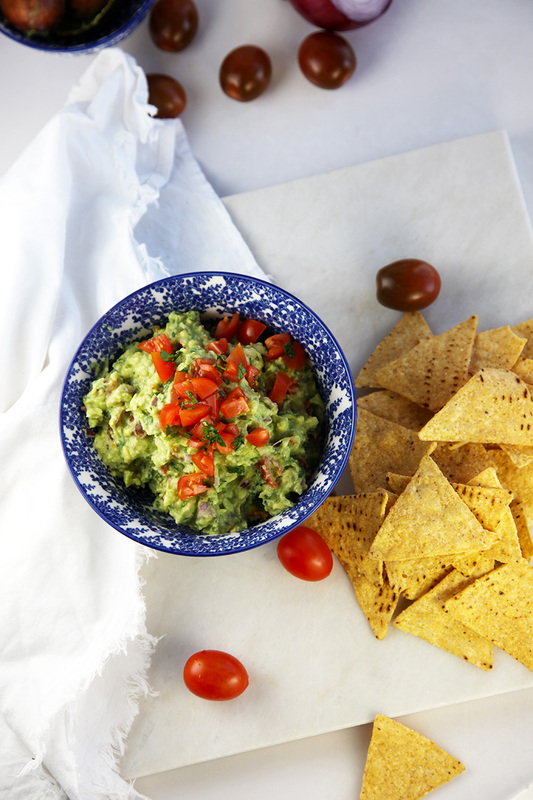 This guacamole is a good idea. Thanks Gay, it so is, and its so easy to make which is always nice. 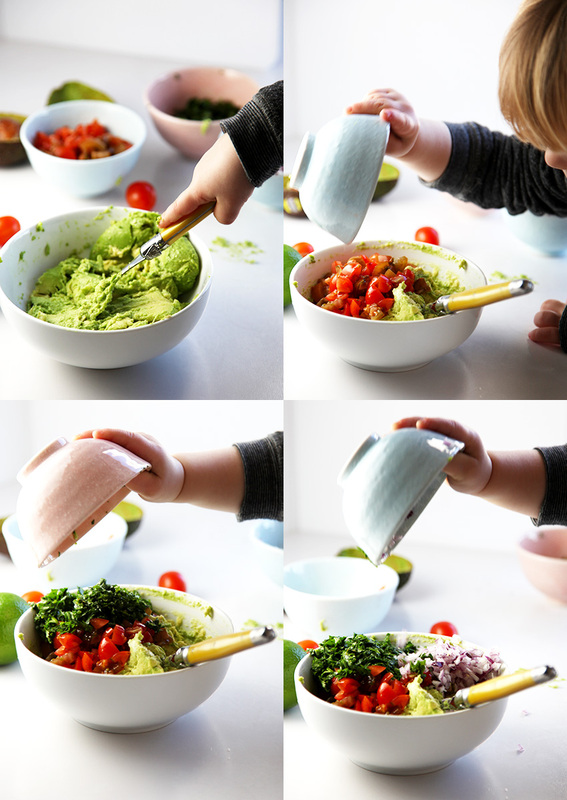 I just love the photos of the little had making and diving into the guacamole. It made me do a double take because I was expecting to see a grown-up’s hand! I wish I would have gotten my now 4 year-old into guac at your little one’s age! Thanks so much Rachel, I always love his little hands in my shot. Guacamole is always a hit. I usually add a little bit of cumin to mine, it just gives it a little hint of gourmet. Thanks for the tip Elizabeth, I’m going to try that next time I make it..
You are very welcome Krish, I think you will love it. This guacamole looks amazing!! Gorgeous pictures too! Now I’m totally craving guacamole! !